Our mission is to provide the best data management service and solution for our clients. 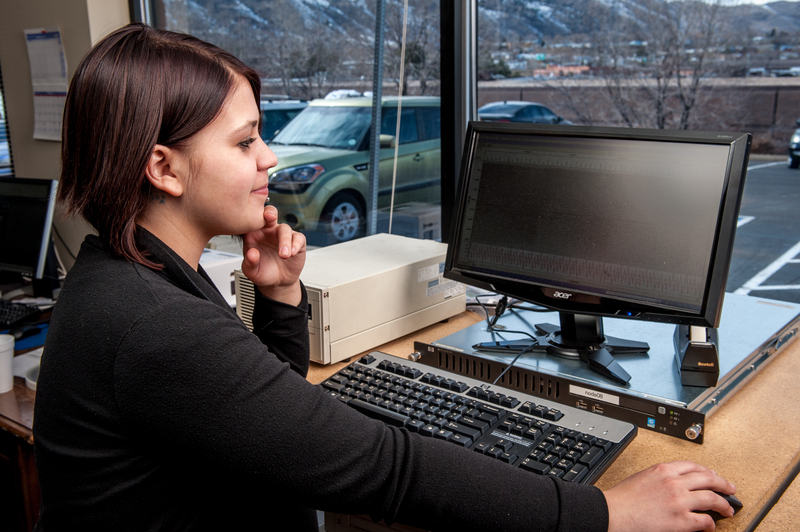 Z byte understands how valuable your seismic data is to your company. To have your data at your finger tips and not at some storage box is a powerful resource. If it is recovering data from legacy tape media to providing cloud services, Z byte can get your company seismic assets in order! * Z byte Data Services is located in Denver and Golden, CO. We are a subsidiary of Tricon Geophysics Inc.
* Other offices include Caracas Venezuela and Bogota Columbia. * 20 plus years of experience in providing data management services for the oil & gas industry. Thank you. Please contact us with any questions. Lets get started!